Let everyone know that your projects are made by hand, with love! 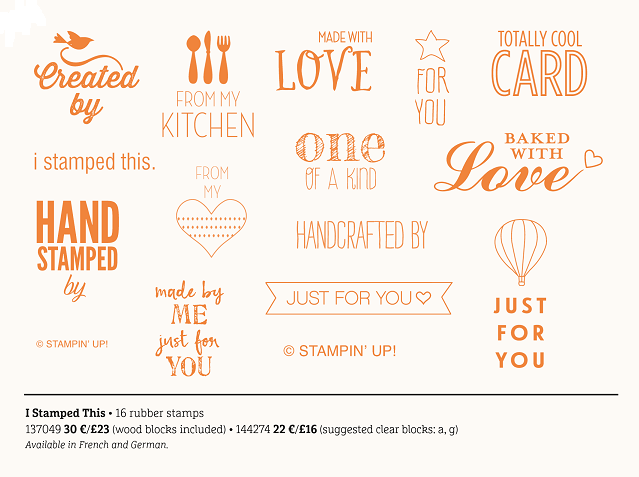 Available in Wood-mount or Clear-mount, the I Stamped This stamp set includes 16 stamps, giving you a variety of ways to say that your project was created with care using Stampin' Up! products. 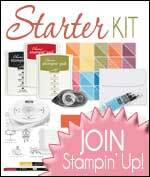 There are two different “© Stampin’ Up!” images that you can use for products you intend to sell. For more information on these products and our Angel Policy please don't hesitate to get in touch. 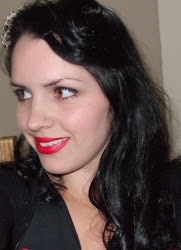 This post shall remain at the top of this blog all the time it is current, please scroll down for daily posts.